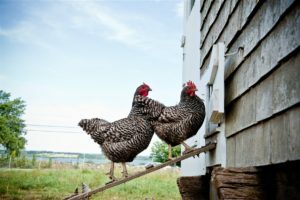 On Thursday, April 19th at 10:30am, Casey Farm will be at the library for a hands-on presentation about Dominique chickens and eggs. The presenter will also bring chicks that can be held after the slideshow. All ages are welcome, come join us for this exciting, and very fluffy, good time!